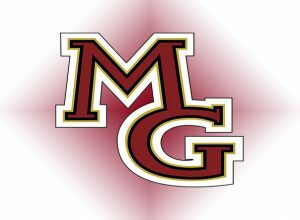 In this week’s Sports Jam Spotlight segment Jay Wilcox profiles Maple Grove girls basketball standout Autumn Mlinar. The senior is a three-year starter for the Crimson and a key part of this year’s team success. 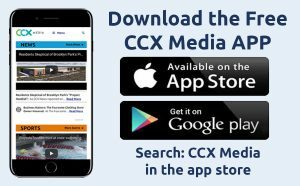 The story airs on the March 5, 2018 edition of CCX Media’s Sports Jam.